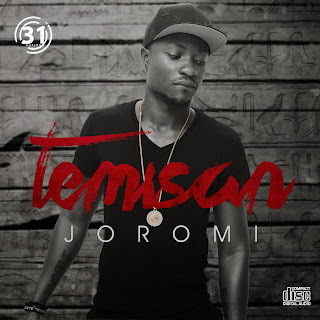 Budding singer, songwriter Temisan is bringing his unique brand of smart, catchy and introspective music to the world.” Temisan Tonnie Francis, who is on board 31 nation, releases a new video "JOROMI" from his forthcoming album, due for release in 2014. 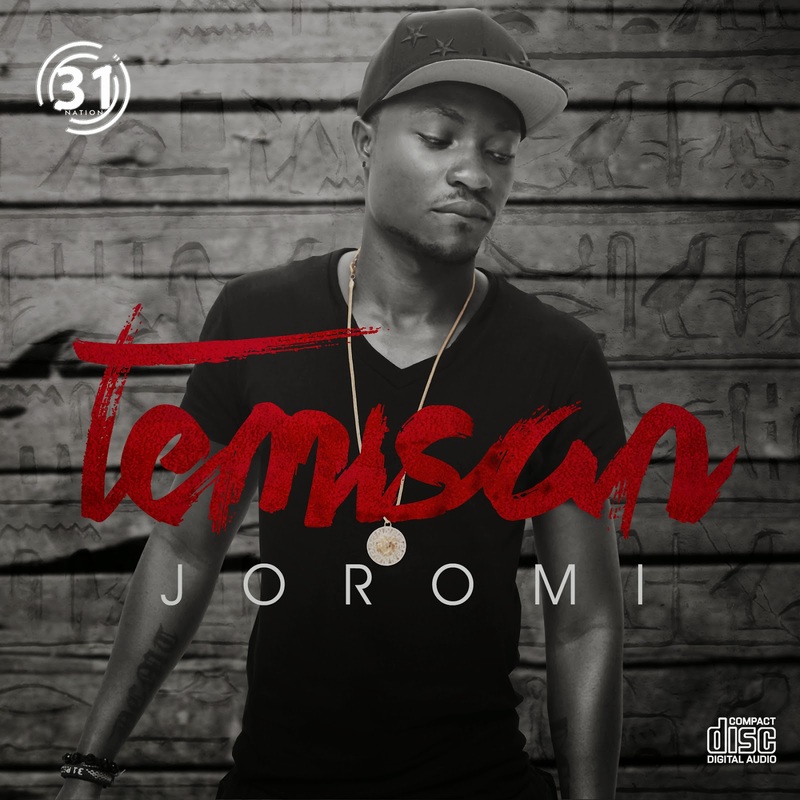 The video was shot to simplify the genre of Temisan's style of song (suko music). Temisan approached Mex with a basic idea for Joromi, and from there they developed the concept together..A better pairing in terms of talent would be hard to find! The song Joromi is very energetic and up-tempo which fits the vibrant, fun colours of the video. The song does however feature high rated video vixen and choreographers. The video makes people engage with the concept through questions and it tries to convey and communicate a feeling, rather than an explicit message. This video doesn't tell an explicit story through story line, but rather tells an implicit story through emotion of want, love, and wishes.